There are certain drinks that become icons. One of them is Cristal, Louis Roederer’s flagship Champagne, and we are delighted to announce that 2006 Cristal is our Champagne of the Moment for July, with £15 off our normal price. Cristal was created in 1876 by royal demand. 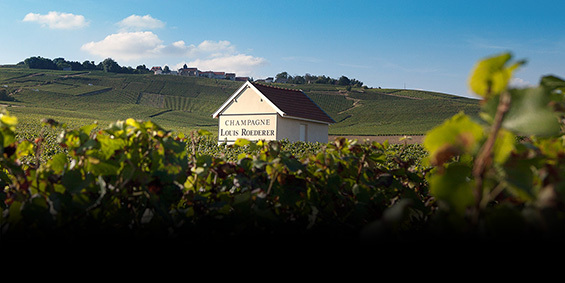 Tsar Alexander II of Russia asked Louis Roederer to reserve their best wines for him, and Roederer duly obliged. To distinguish the bottle from others, it was made in a transparent lead-crystal bottle, from where Cristal takes its name. The tsar was highly fearful of assassination attempts, and so demanded a clear bottle to make it easy to detect any poisons in his Champagne. 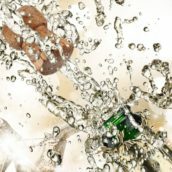 Most Champagnes have a ‘punt’, an indentation found at the base, but Alexander insisted on a flat base to prevent enemies tried to conceal anything deadly underneath the bottle. Whether the tsar was being unnecessarily paranoid, there is no doubt that Cristal is a Champagne fit for royalty. Only produced in the best vintages, Cristal is aged for six years in Louis Roederer’s cellars. And, like most good Champagne, if you have the patience to leave it, it will mature wonderfully over the years, gaining extra nuances and complexity. The Chardonnay (40%) in the blend adds elegance and finesse, with the Pinot Noir (60%) supplying body and richness. 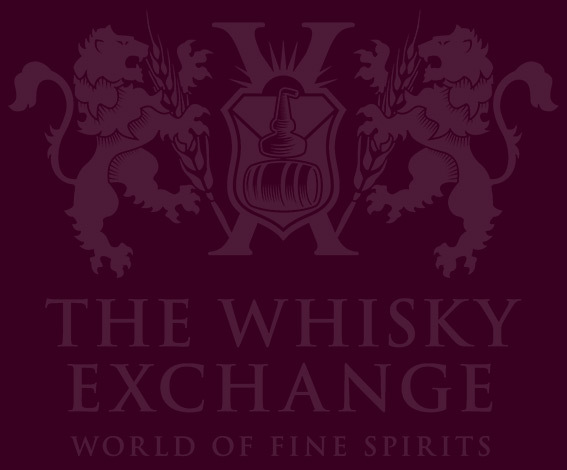 Colour: Glistening colour with light amber highlights, indicating a year of very fine ripeness. Soft, almost timid bubbles, in a fine, slow and steady flow. 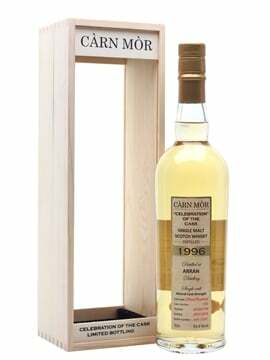 Nose: A rich bouquet with confit fruit (lemon, orange), white flowers (lilies) and lightly roasted nuts (hazelnuts and almonds). On airing, the dominant fruitiness becomes intense, almost explosive: a sabayon of vine peaches, apricots, melon and mango. Palate: The mouth features a rounded, complex ballet of fruit. 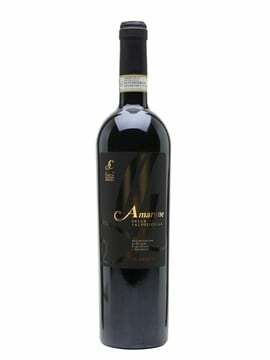 The texture is incredibly concentrated, giving the impression of biting into ripe, fleshy fruit. The palate is enveloped by this depth of juicy, creamy, silky fruit, which soon makes way for a pure, sharp, graceful freshness. A transition follows from ripe fruit to a clear, light, delicate environment. Ripeness, softness and concentration arise from freshness and mineral quality, transforming the ripe fruit into a slightly sharp citrus flavour; the warmer notes make way for flowers, citrus zests and nuts. 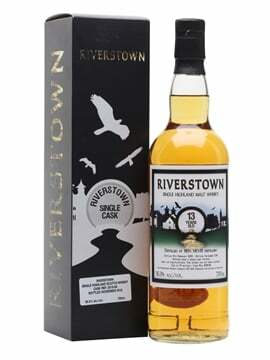 Finish: A lasting impression of harmony: the aromas, flavours, slight bitterness and freshness come in just the right proportions, intermingling to form a perfectly integrated yet complex whole. Hints of tarte Tatin and Danish pastries add a final touch to the already complex range of aromas. If you’ve never tried Cristal, you really are missing out. And with our £15 saving, there’s never been a better time to get your hands on a bottle. If you’re feeling flush, buy two: open and enjoy one, and put the other one aside and forget about it. Then in a few years’ time, marvel at how it has matured. 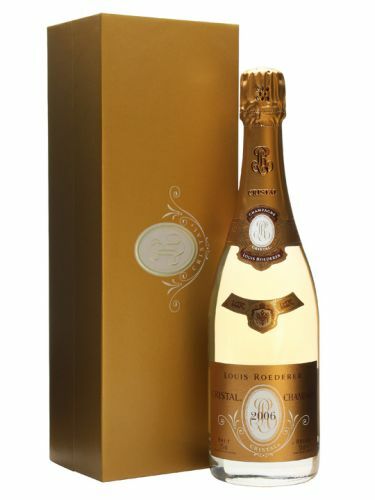 Louis Roederer Cristal 2006 is priced at £130 (£15 off our normal price of £145) and available by clicking here.